McFarland might have gone to jail for defrauding investors over Fyre Festival, but he financial crippled many others. Here is how much he owes employees. Netflix’s new Fyre Festival documentary, Fyre: The Greatest Party that Never Was, highlights the rise and fall of the “luxury” music festival. Since the festival flamed out, details surrounding it have come to life. Co-founder Billy McFarland was charged with multiple counts of fraud and was sentenced to jail time for defrauding investors. However, one thing the documentary shed light on was how much McFarland financially screwed those that worked for him. 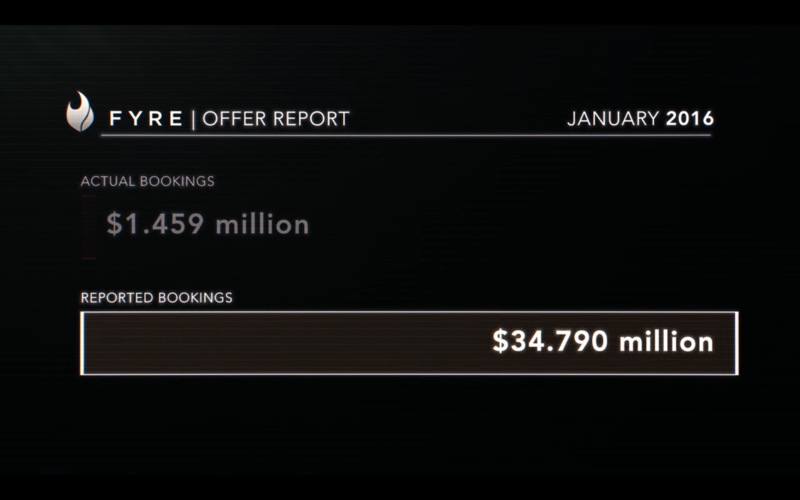 While many could guess at this, Fyre gave us some staggering numbers. Here is how much ex-employees are in debt for from Fyre Festival. Thanks to charges laid against McFarland, we know that he defrauded investors out of more than $26 million. He also borrowed as much as $7 million to fund the festival. One of the loans had an effective annualized rate of 120%. It’s likely that the number of money owed to investors and those that lent him money is much higher. Although the supermodels featured in the infamous promotional video were paid, many of the influencers that were hired to promote the festival on their social media accounts were not. Most were promised free tickets and luxury accommodations for their promotions. As the festival never happened, and many were warned not to attend ahead of time, they were never paid. 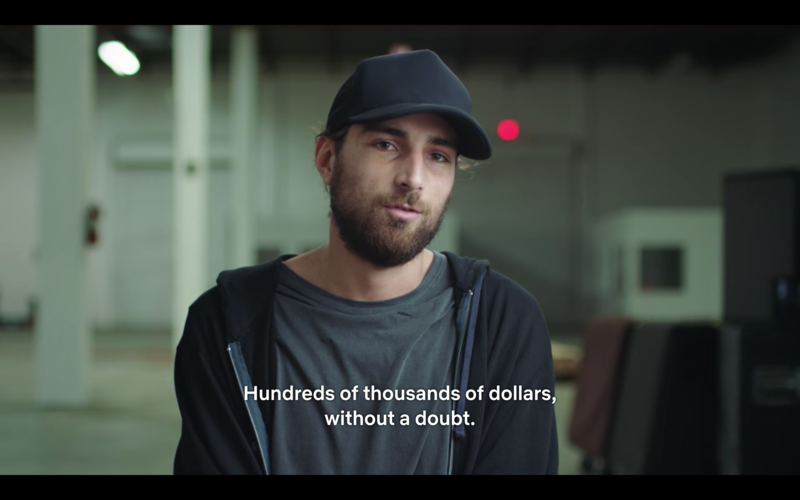 The film highlights how Fyre Festival was only meant to be a promotional event to launch the Fyre Media app, which was designed to allow people to easily book talent. 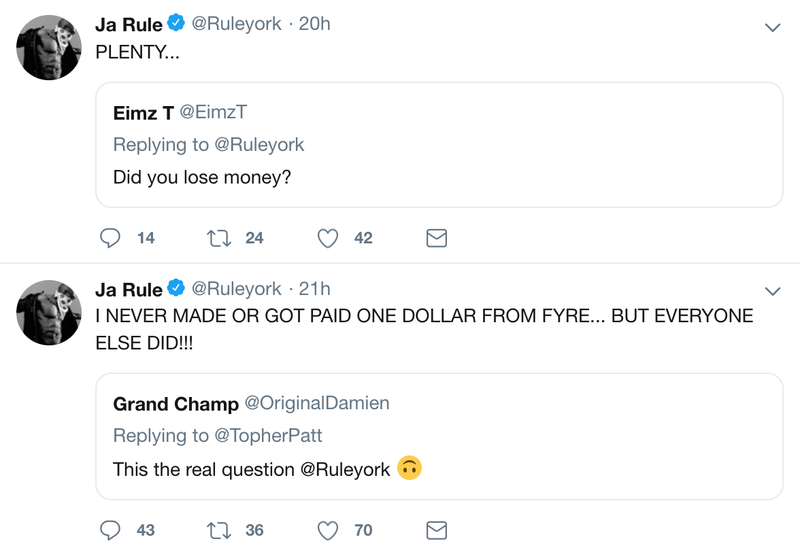 Fyre Media had a team of around 20-30 employees that worked for close to a year on the app. In the documentary, they talk about how pay was erratic, often short or paid in cash. As the deadline for the festival got closer, McFarland reportedly ordered more and more local workers to join the project. These Bahamians worked around the clock under the sun for weeks. They were never paid. It was projected that the workers were owed more than a quarter of a million dollars in day pay. A GoFundMe has been set up for these workers. 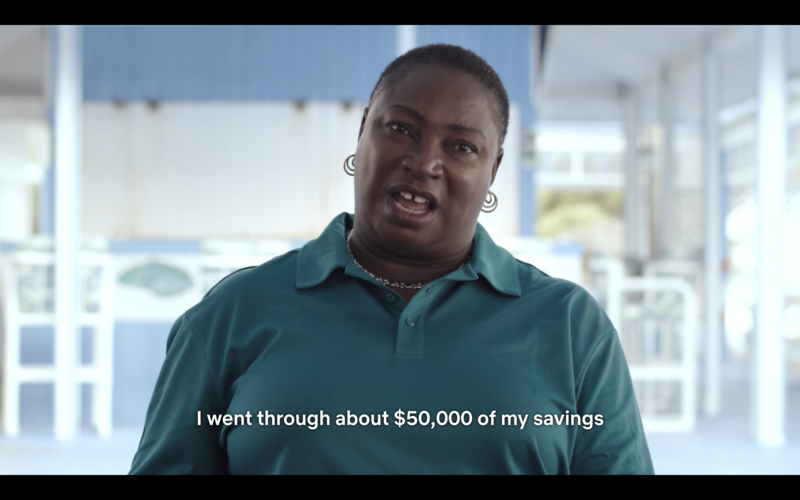 Maryann Rolle has become the star of the Fyre documentary. She’s the owner of the local, Exuma Point Restaurant. She was tasked with providing meals to the hundreds of workers who helped build the site. Rolle estimated she spent around $50,000 of her savings. A GoFundMe was set up after the documentaries release to raise funds for her, and it has since gone past its goal and is now at over $189,000. One of the most shocking parts of the documentary was when event producer Andy King was asked to provide sexual favors to the customs director in order to get out of paying import taxes on Evian water for the festival. King didn’t have to go through with it but the Bahamian government was never paid for these import taxes. The Bahamas lost out on more than $1 million in unpaid taxes and duties. Employees who worked directly with the festival such as talent booker Samuel Krost and creative direct Mdavid Low also were saddled with debt. McFarland either left them to deal with corporate charges, didn’t pay their wages and fees, or asked them to make personal charges that were never paid back. 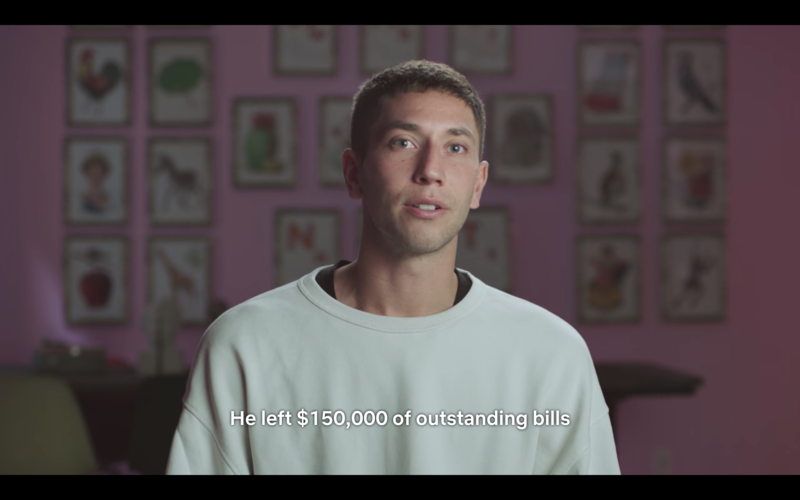 Samuel Krost was asked to pay over $150,000 in bills on his personal card that was never paid back. AmEx is now suing Mdavid Low for $250,000 after McFarland used Fyre Media’s corporate AmEx card to pay for tickets for his company, Magnises. Stage and technical producer Luca Sabatini said he lost out on “hundreds of thousands of dollars, without a doubt”. Co-founder Ja Rule managed to escape much of the blame around the disastrous festival. He publicly distanced himself, claiming he didn’t know what was happening. Netflix’s Fyre Festival documentary seems to suggest otherwise. After the film was released people went on Twitter asking Ja Rule if he lost out on money and if so how much.